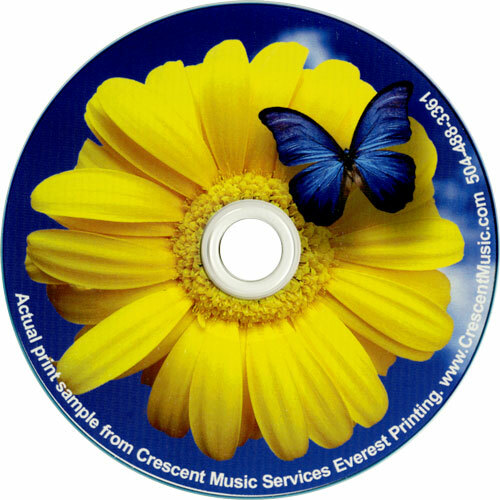 Crescent City Duplication is the only dedicated CD/DVD duplication resource in the New Orleans region. We specialize in duplication, design and mastering for musicians, filmmakers, and software developers. We offer personal service, fast turns, and superior quality.